The experts at Unwins have put together some great seed collections with all our leading ranges including Unwins Organics, Gro-Sure, Natures Haven and our Little Growers childrens’ seeds ranges. 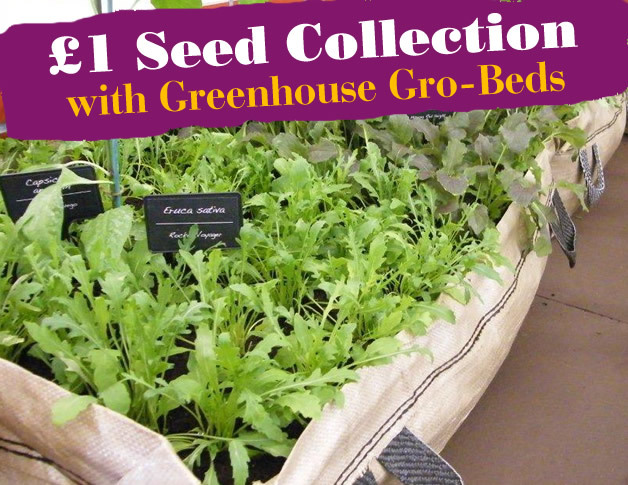 Each seed collection will give you superb results and also save you money. Some vegetable collections also include a Free propagator to help your vegetable seeds get off to the best possible start. So whether you want some herbs for the windowsill or vegetables for your raised beds you’ll find them all here.